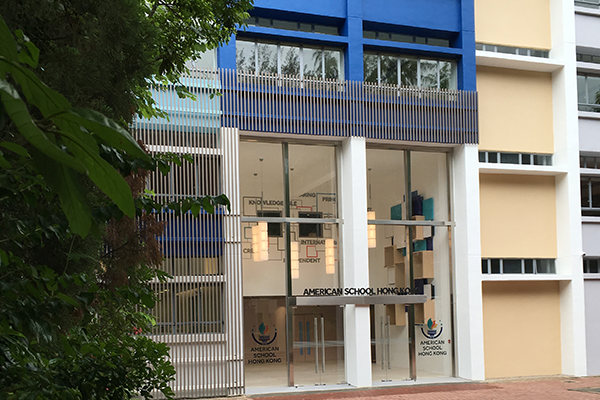 Following an extensive design and retrofit project, ASHK opened in August 2016 with 108 students, achieving many milestones in its first year of operation. The school offers a holistic program, where excellence in the academic, creative, physical and personal development domains is celebrated. Through its STEAM program, ASHK is building a culture of creativity and innovation, and is regarded by informed observers as having a strong foundation and a bright future within Hong Kong’s crowded international school landscape. This April, the gymnasium was opened, following a conversion from a cavernous multi-purpose facility into a bright state-of-the-art PE and Sports Center. As the school grows, ASHK will enter teams in the 33-member strong International School Sports Federation of Hong Kong (ISSFHK). The research is quite clear with respect to the characteristics of successful schools: high standards and expectations; effective leadership; curriculum and instruction aligned with standards; frequent monitoring of teaching and learning; focused professional development; high levels of collaboration; and high levels of community and parent involvement. In addition, there is a body of evidence, which indicates that school climate is a critical factor for school success, associated with higher academic achievement and healthy behavioral outcomes for students. ASHK embraces the challenge and is committed to building a pre-eminent school. With an exciting new campus and staff who are committed to linking their programs to research-based success factors, we are forming a school climate that is shaped around a strong sense of community.